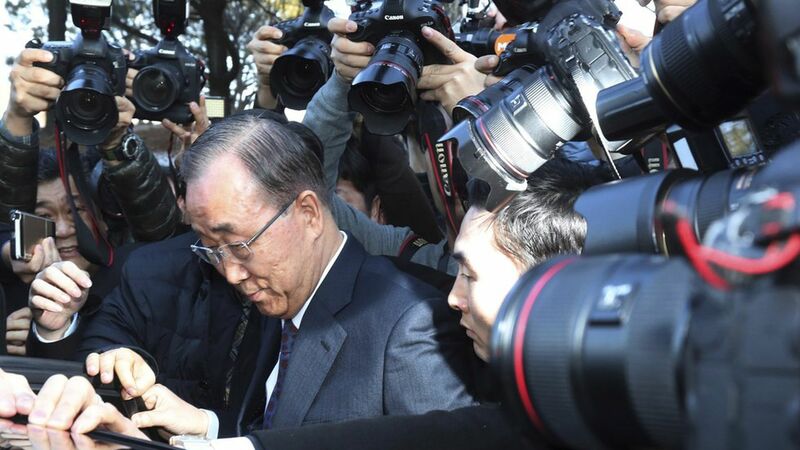 Former U.N. Secretary-General Ban Ki-moon won't be running for president of South Korea anymore, after a disappointed start to his campaign, according to WSJ. This, along with the current, likely impeachment of former President Park Geun-hye, is bad news for South Korea's conservative party. Why it matters: Without Ban, all the other likely candidates, including frontrunner Moon Jae-in, want to have closer ties with North Korea and China rather than maintaining close relations with the U.S. Meanwhile: Trump talked with the acting President on Monday, where he "reiterated our ironclad commitment to defend the R.O.K." And Defense Secretary Mattis has an upcoming trip to the country.